Victoria's primary website for emergency warnings for fire and flood. Information you need to know to prepare, act, survive this fire season. SES provides emergency information about floods, storms, earthquakes and tsunami. 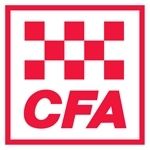 The MFB protects life, assets and the environment in the Melbourne Metropolitan Fire District (MFD), by providing expert emergency response to fires, chemical incidents, high angle and crash rescue and medical response in life threatening situations. The MFB provides specialist prevention, preparedness, response and recovery services across the MFD, an area of over 1,000 square kilometres. 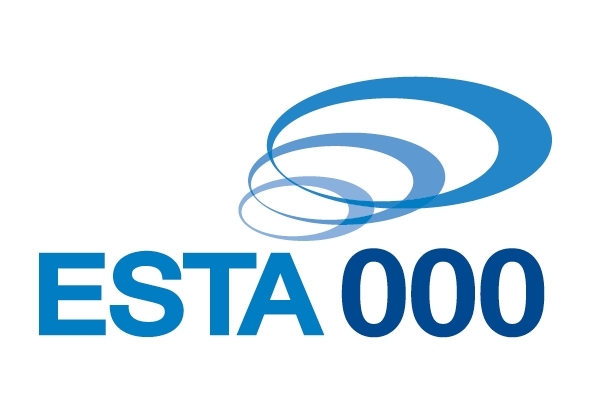 ESTA holds the statutory accountability for managing Triple Zero (000) calls in Victoria for police, fire and ambulance. ESTA also manages calltaking and dispatch for the Victorian SES via the flood and storm number 132 500. Triple Zero (000) should only be called when police, fire or ambulance attendance is needed in a life-threatening or time critical situation.